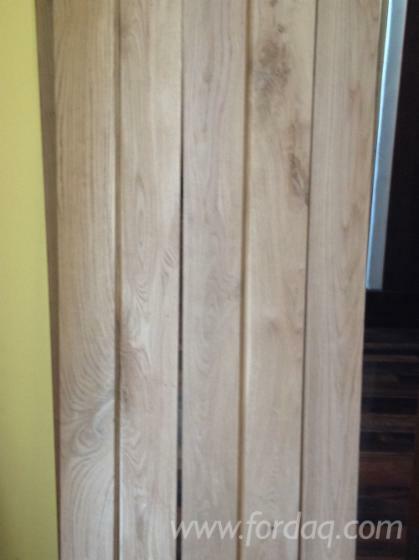 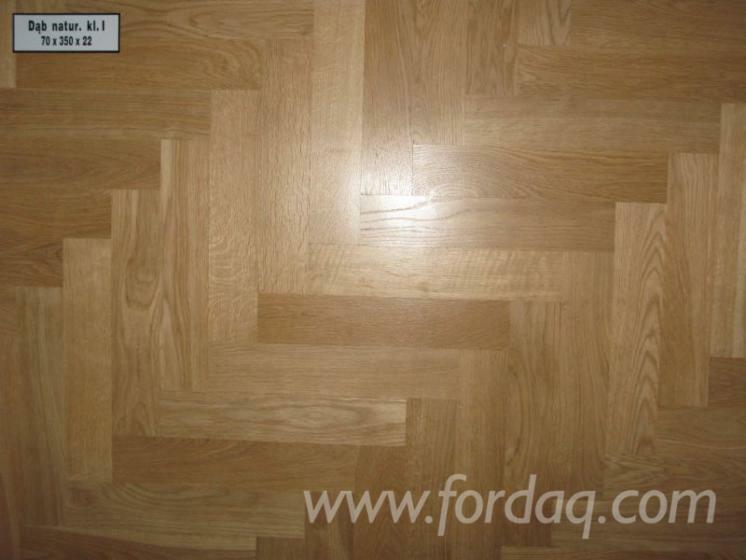 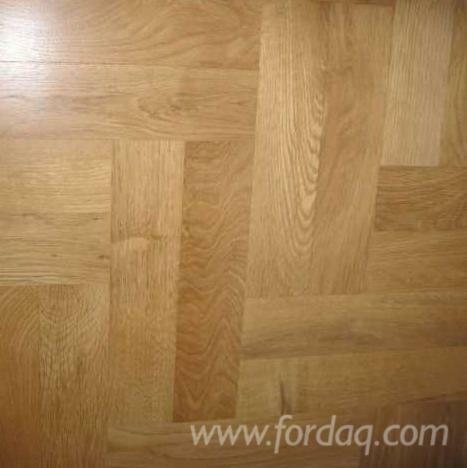 Please contact us for highest quality solid oak wooden flooring. 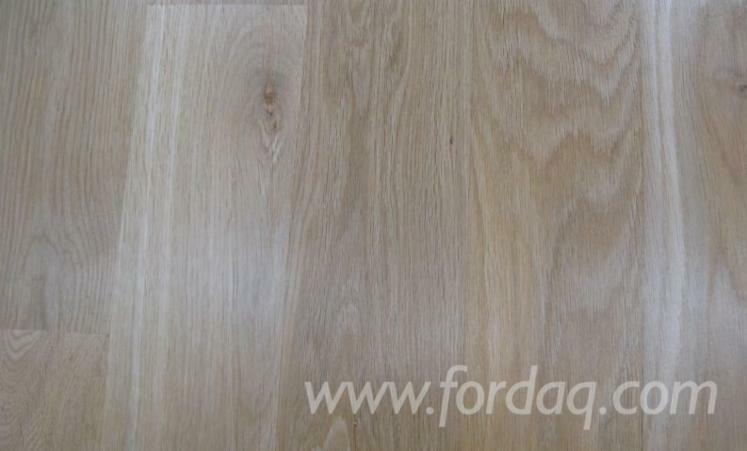 We offer following widths: - 20mm: 100,120,140,160,180,200mm. 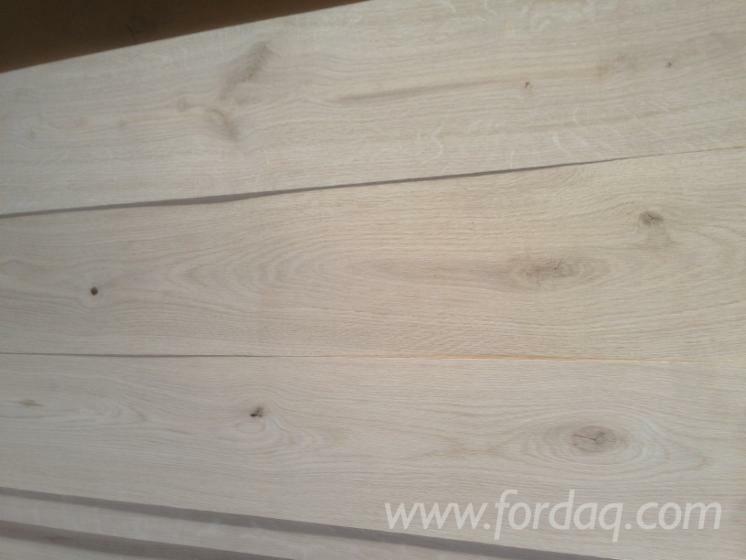 Lengths (500-2000mm); - 15mm: 90,110,130,140,150mm. 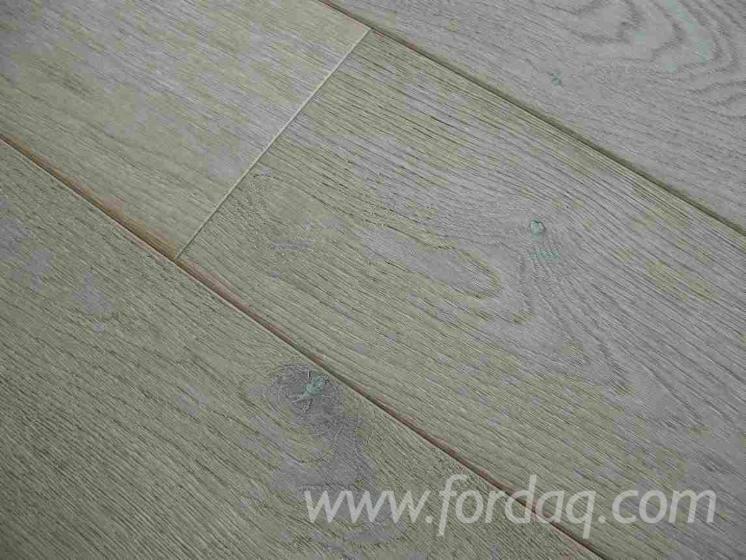 L(400-1800); - 10mm: 100,120mm, L 400-1200mm Very high quality, classified in 3 different grades based on knot size.